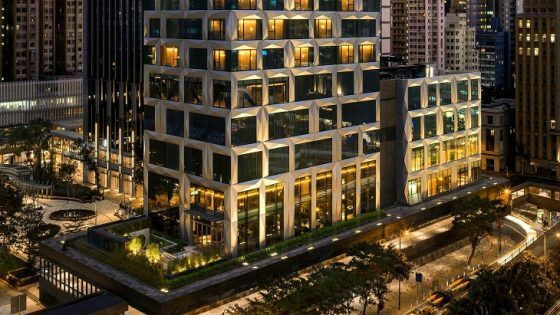 St. Regis Hotels & Resorts, part of Starwood Hotels & Resorts Worldwide, announced this week the debut of the brand’s 38th hotel with the opening of The St. Regis Kuala Lumpur. The hotel combines both, modern-day glamour with old-world elegance, encompassing thoughtful design elements for convenience, privacy and security; offering an unrivalled dimension of luxury, sophistication and bespoke service. The hotel is located in the prestigious Kuala Lumpur Sentral Precinct (KL Sentral). 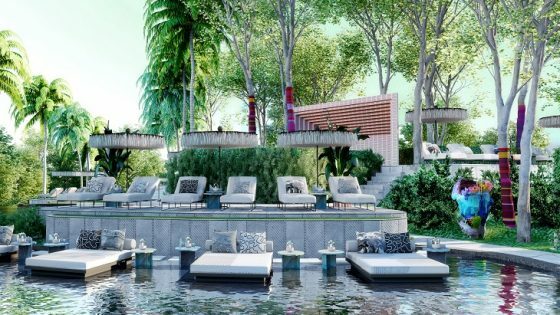 Following this highly anticipated opening, St. Regis will add three additional locations to its coveted portfolio in 2016, including the Maldives, Changsha, and Cairo. Inspired by a luxurious Manhattan apartment, with interiors and architecture by G.A. 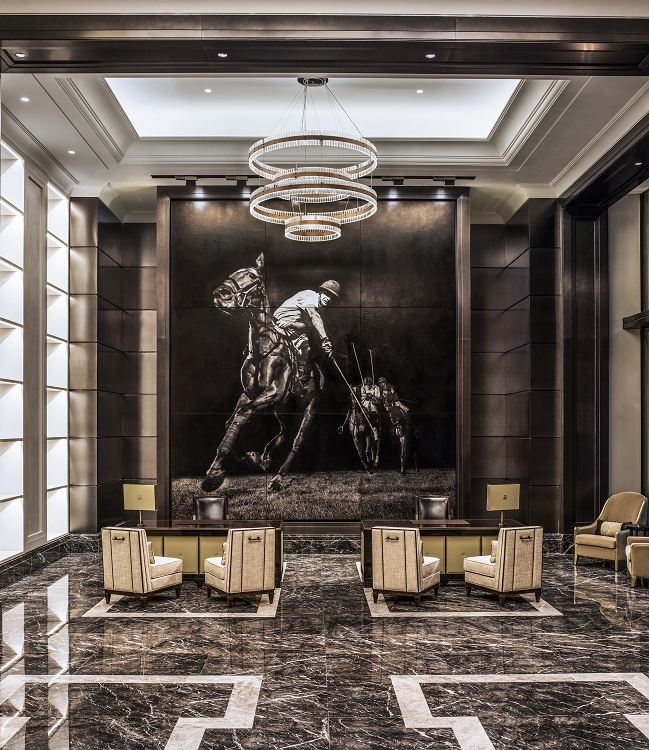 Design, the hotel features a timeless design scheme created with historical context and a sense of opulence. The exquisite art collection includes masterpieces such as a monumental 3.5-metres horse sculpture by Fernando Botero; Grace Thunders, a specially commissioned diptych of two 4.9-metres hand-etched leather murals by Mark Evans depicting a powerful polo charge; and a three-dimensional Birds and Butterflies artwork by Barnaby Hosking. 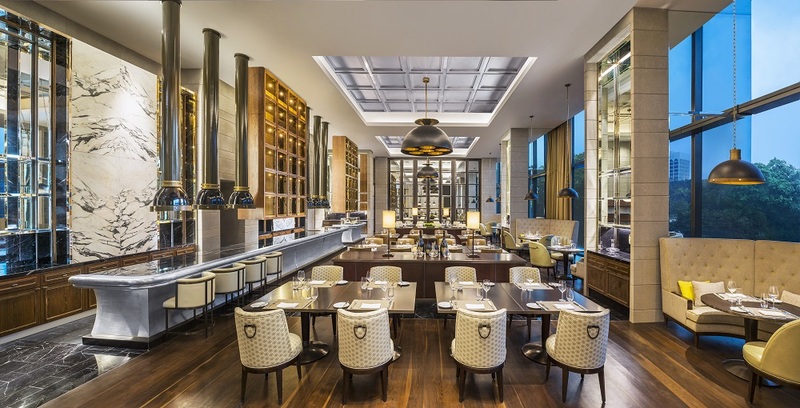 The St. Regis Kuala Lumpur houses 208 gracefully appointed accommodations, each with a walk-in wardrobe. 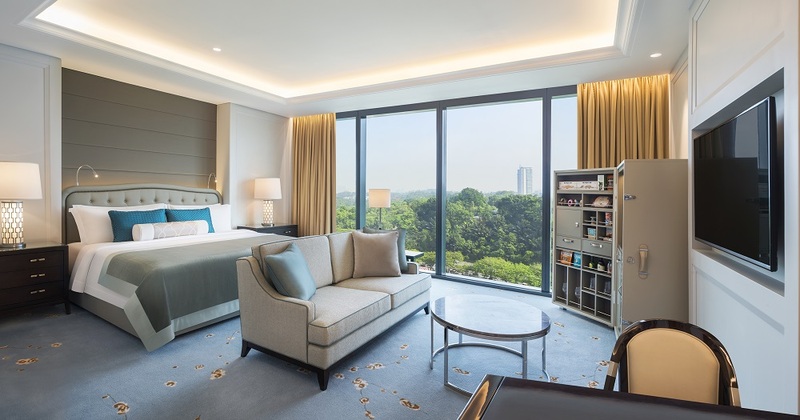 Starting at 63-square metres, the guestrooms are the largest in the city, and suites, starting from 138-square metres, are also unmatched in size. The Royal Suite, spanning 353-square metres, offers private elevator access, an outdoor terrace with panoramic skyline views, a show kitchen, separate his-and-hers walk-in wardrobes as well as an en-suite massage room and gym. Other facilities include a supersized lift that can transport cars and other sizable exhibits into the ballroom, and The Salon, which is specially designed for weddings and VIP events. The room has a lounge and dressing room for the bride or personalities to change or refresh; and offers a live video feed from the Grand Ballroom so they can stay connected to the main event. In addition, The Exchange Rooms, equipped with teleconferencing facilities, make ideal boardroom meeting venues whilst the Screening Room is perfect for media and product launches.